This picture was taken at the United Nations Library in Geneva. I have on my right Beatrice Fihn, the Director of the International Campaign to Abolish Nuclear Weapons, Nobel Peace Laureate 2017. 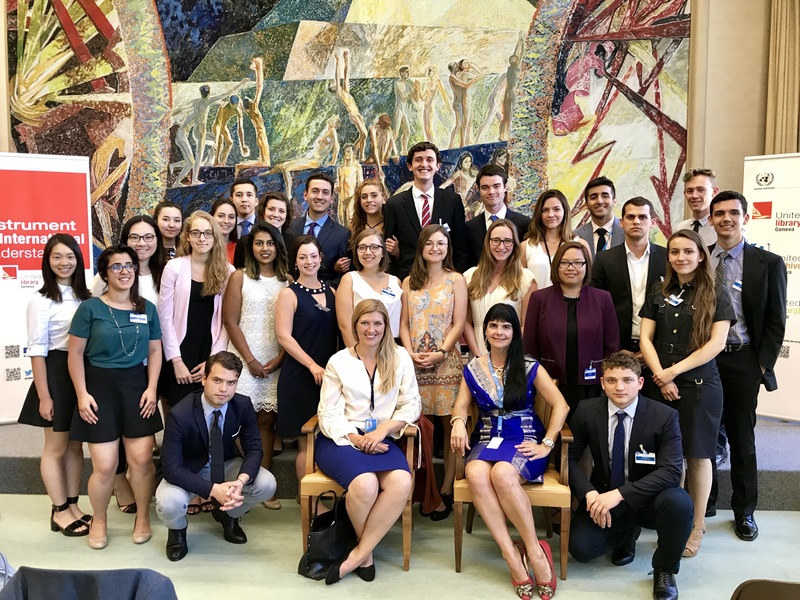 We are with my students from my annual Northeastern University United Nations course held in June 2017.